A major reason cancer is so frustratingly difficult to cure is that by the time it can be detected, it is often very advanced, and like all advanced diseases, much more difficult to treat. In a person with advanced cancer, uncontrolled angiogenesis keeps cancer cells growing and allows them to spread. However, without angiogenesis, cancers can’t grow and become dangerous. This is why the microscopic cancers that form in our bodies all the time are mostly harmless. These cancers aren’t even visible on a standard X-ray or body scan. So, to effectively prevent cancer, angiogenesis needs to be brought under control before the tumor can get a foothold. This is where your everyday diet comes into play. 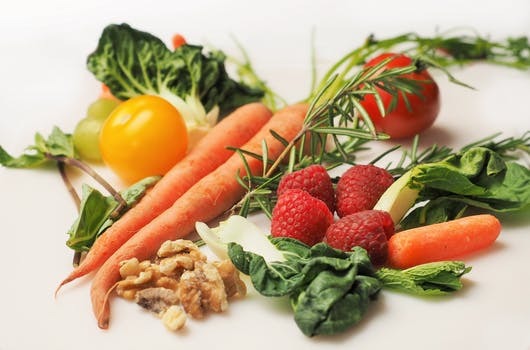 Eating to defeat cancer can be accomplished simply by adding a few cancer-fighting angio foods to your meals each day. Like life itself, one’s diet is all about making choices. Since we all eat every day, why not choose foods that can reduce your risk of disease? Red Delicious and Granny Smith apples have twice as many cancer fighters as Fuji or Golden Delicious apples. 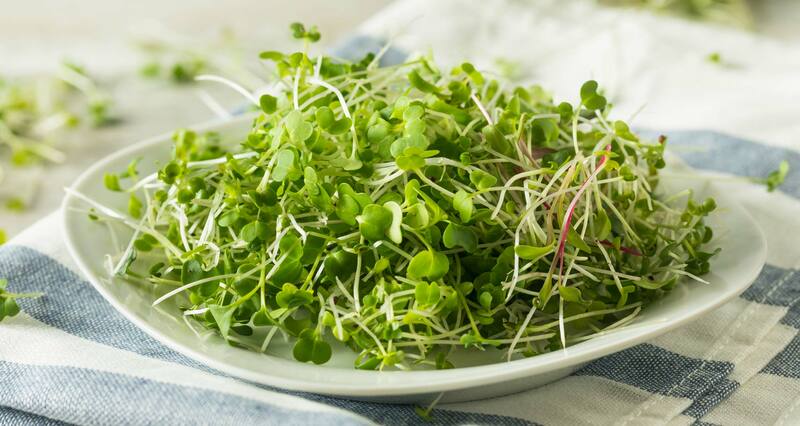 Broccoli sprouts can contain more cancer-fighting properties than regular broccoli. 3. Dunk Your Tea Bag. Dunking a tea bag up and down releases more cancer-fighting molecules than letting the bag just sit in the cup. Raw tomatoes are good, but cooking them in olive oil is better. 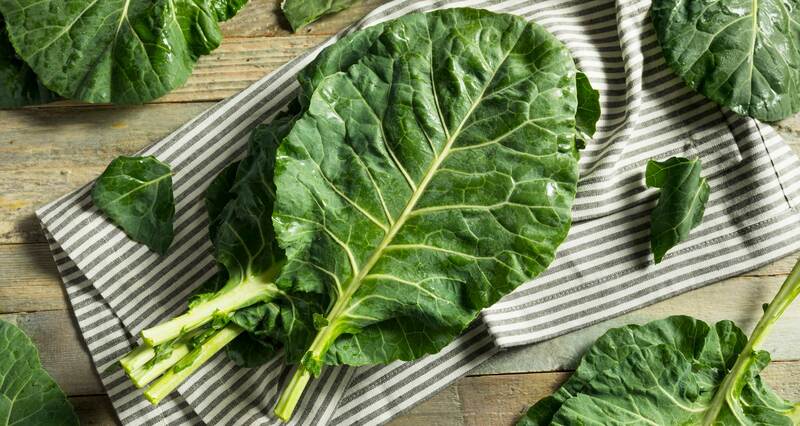 Chewing leafy greens helps to release enzymes that activate cancer-fighting molecules embedded deep in the leaves. Fermented soy, like the kind used in miso soup, contains four times more cancer fighters than regular soybeans. 7. Choose One Cancer-Fighting Food for Each Meal. At 3 meals each day, that adds up to more than a thousand of cancer-fighting food choices each year. By consuming the right foods, cancer tumors are starved to death because they don’t have the blood supply they need to survive.